Enjoy a delicious two-course Sunday roast for only £15.95 at The Bistro at Edwinstowe. Children and senior citizens can tuck into a Sunday roasts for just £7.75. Available every Sunday between 12pm - 4:30pm. Book online for free text confirmation or call 01623 341 201. Every Friday Night at The Bistro enjoy Tapas Night from 6pm - 9pm. Get 5 tapas dishes for just £17.95! Book online for free text confirmation or call 01623 341 201. 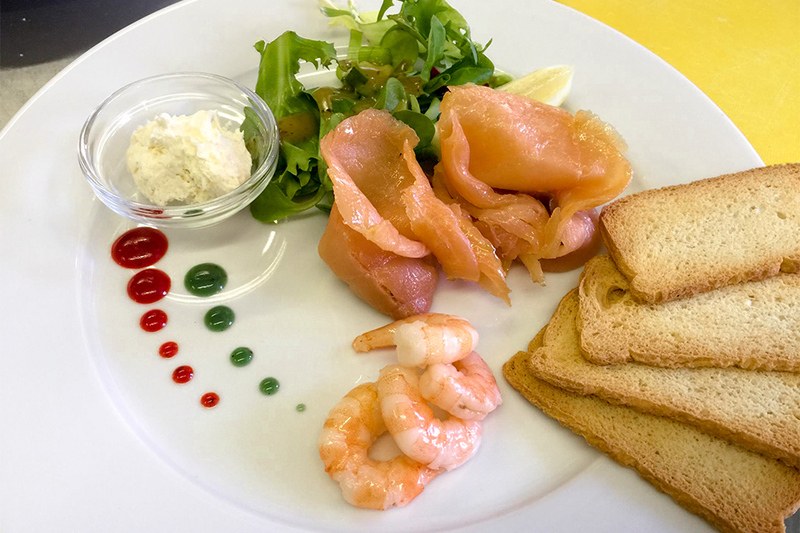 Treat your little ones to a delicious meal at The Bistro at Edwinstowe for just £5.95! 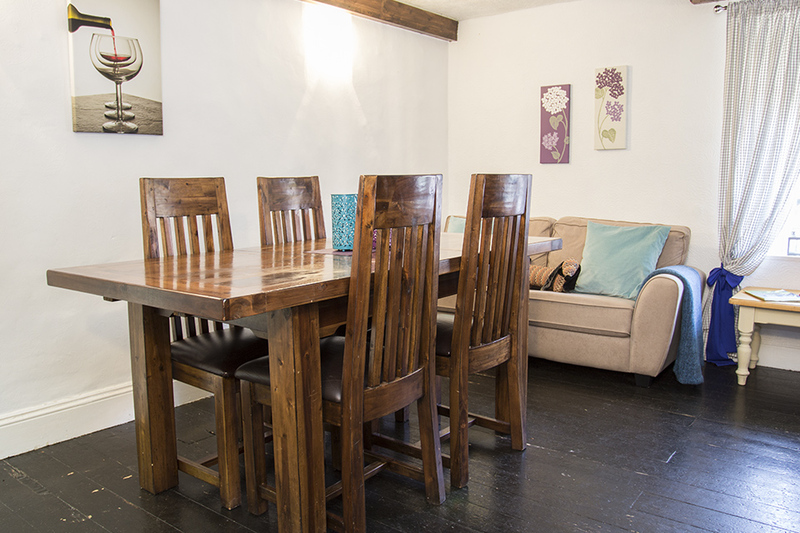 Book online for free text confirmation or call 01623 341 201. The Sunday dinner is fab at Bistro and would recommend it highly. Lovely intermit venue. The food was delicious and the service was great. The chef kept coming out to see if we were enjoying it! We will be coming back very soon. The service was excellent. 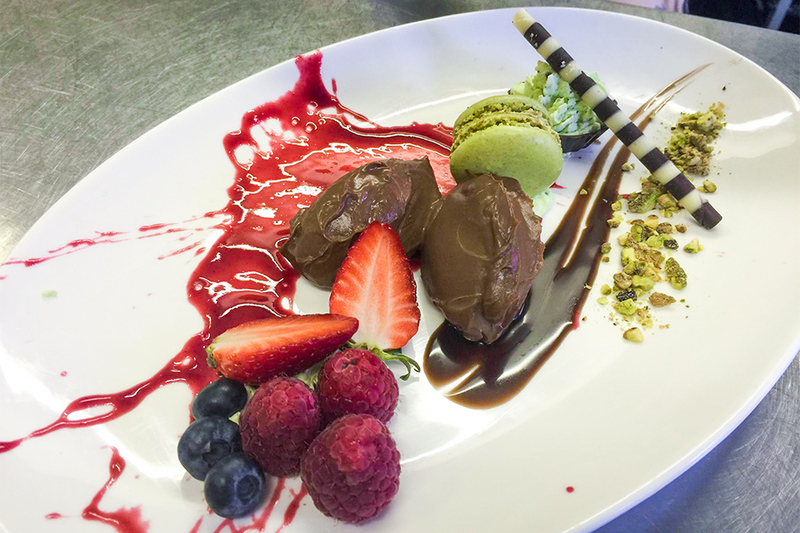 The food is always cooked to a high standard and would recommend anyone to try. Had a lovely meal last night. Faultless service and the food was very good. The only thing that spoiled the evening was another table with extremely loud diners, with lots of shrieking and shouting (all good natured I might add). However, this is no reflection on the restaurant as they have little control over the amount of noise generated by inconsiderate diners. Great for gluten free. Such an attentive waiter and his girlfriend is a marvellous chef. Highly recommend tapas night. Thoroughly enjoyed our meal on our first visit to this lovely restaurant. Will definitely be returning. Fantastic food, service was impeccable, good company. Perfect in every way from start to finish. You really can't fault this place. The food is delicious and the service is second to none. Lovely meal, great service and good value for money. Went to The Bistro for my birthday. The service was excellent. The staff are polite and professional. It was a Thursday so it was steak night (but I believe you can pick other items from the menu). My husband is quite fussy but he and I agreed it was the best steak we've ever had. We also had peppercorn sauce and you do get a very generous portion. We will definitely be returning. Very nice restaurant, we all loved the food. The cheese souffle on the lunchtime menu was delicious. Great service and would definitely like to return, perhaps to try the evening menu. Just be aware though that there are steps up to the restaurant. Can't fault it, absolutely wonderful, both food and service. Really felt welcome and nothing was too much trouble. Looking forward to our next visit. Loved my steak, great value, service was excellent, nothing was too much trouble. Would recommend The Bistro At Edwinstowe! All 3 courses were beautiful, would definitely go back! They need more staff. Young lady was rushed off her feet. The food was very good, one small fault was red cabbage which we both hate. 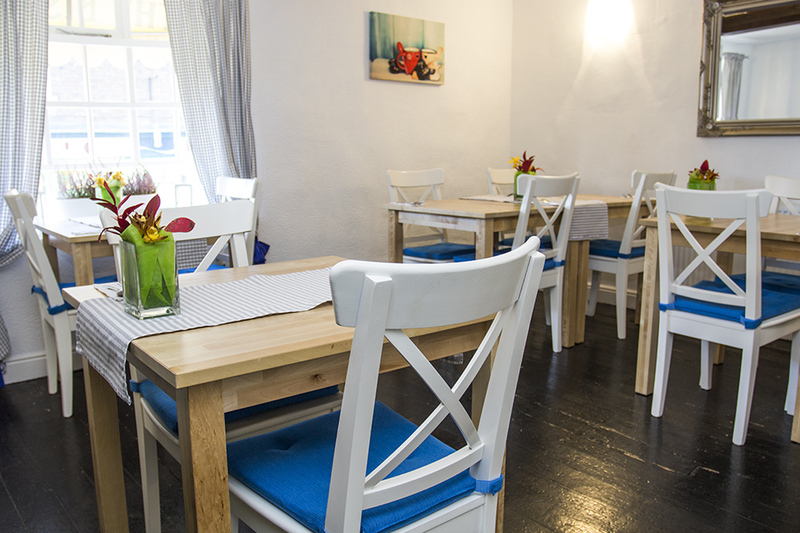 Excellent food and service in a cosy cute bistro! We booked a table for Valentines evening and were not disappointed. The set menu was limited but we were able to find something for both of us. We received a warm welcome from the staff. The food was really good. My only criticism is the wine. This time I had Pinot Grigio but it was not good. I checked it out on Google and the reviews for it are poor so it isn't just me. Please please review your wines. We will come again but we won't bother with the wine unless it has changed. Really lovely meal. It was steak night and they were cooked as we all requested. Some of the starters were a bit on the large side but all the food was delicious. We had the best meal out that we have had for a long time. The food was excellent and service was very friendly and welcoming. I hate to give any criticism so let's call it constructive feedback. The wine was not the best we have had but was adequate. Both the Sauvignon Blanc and Merlot were Italian. Having been in Italy this year they do not do the best of either of these wines. This didn't put us off though and we are looking forward to going back with friends. Excellent food and service at the Bistro. Will most definitely be going again. Are recommending it to all our friends. Thank you for making our anniversary meal special to us. Enjoyed a family dinner for six here. 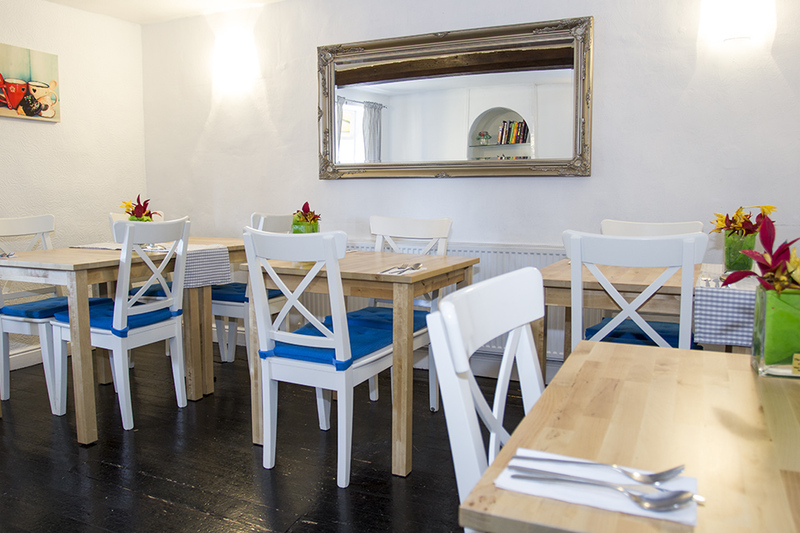 The food was really lovely, the service was quick without being rushed and the surroundings were very nice and comfortable. All dishes are very reasonably priced and we would all definitely go back! 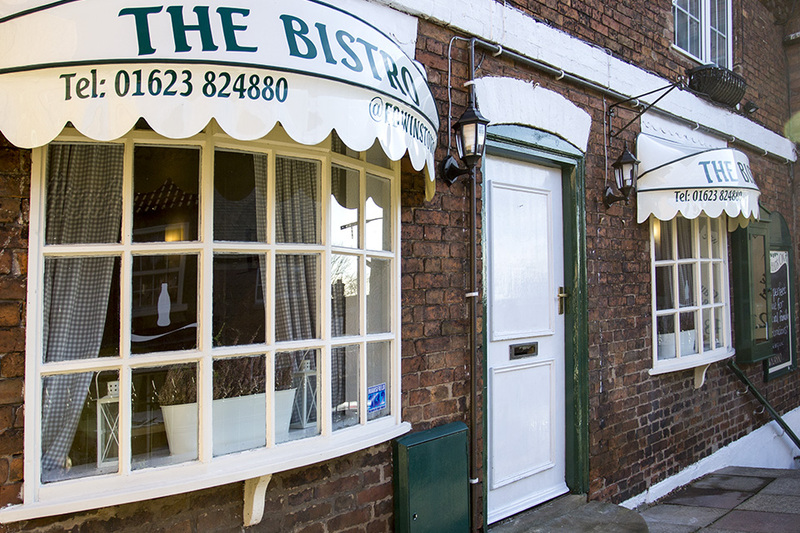 The Bistro at Edwinstowe is a bar and restaurant with plenty of character at the very heart of the historic village of Edwinstowe, Nottinghamshire. 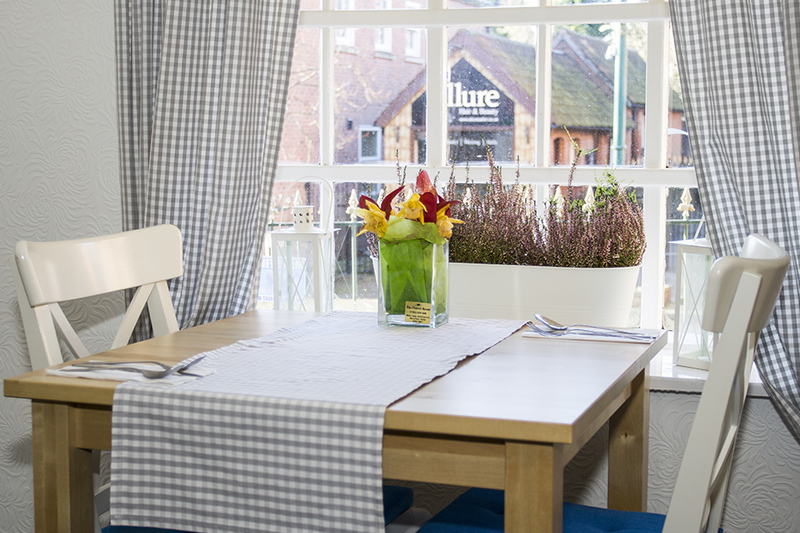 Located on the High Street, just up the road from the Black Swan pub and across the road from the library, The Bistro is a popular drinking and dining destination for residents and visitors to the area alike. 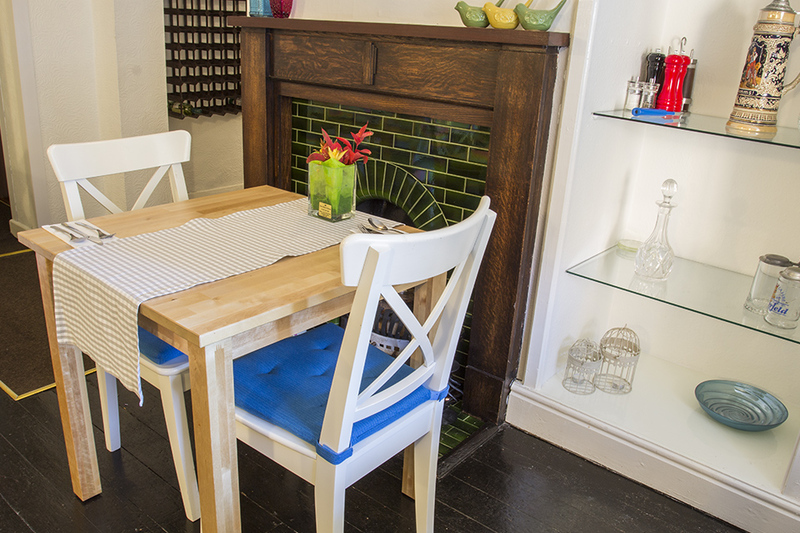 Housed within a building that is over 250 years old, the proprietors have lovingly transformed it into a stylish and relaxed European bistro that boasts a welcoming ambience. In addition to a comfortable and well-stocked bar and lounge area, The Bistro also provides guests with a perfectly proportioned al fresco area: ideal for enjoying an ice cold drink when the weather is warm. The dining room is clean and modern, but with a certain rustic charm lent by the gilded mirrors, exposed fireplaces, and light wooden tables. 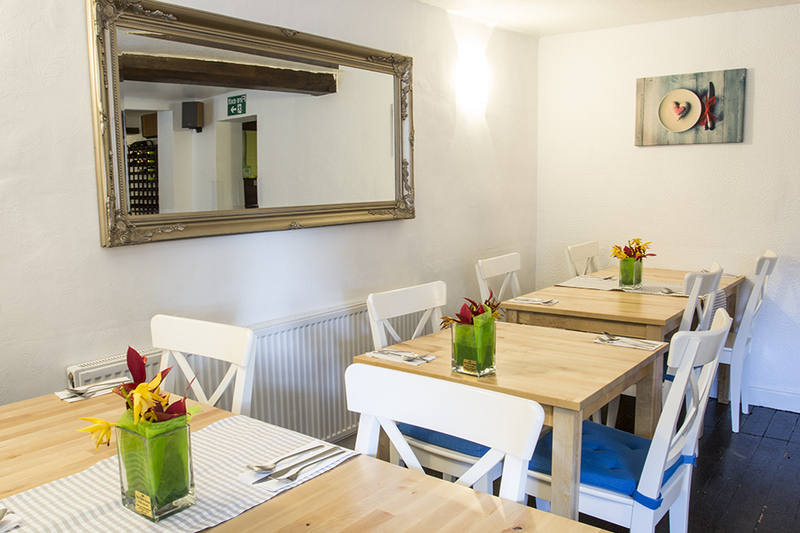 Whatever the occasion, the bustling Bistro at Edwinstowe is the perfect place to enjoy everything from an intimate dinner date for two to larger celebrations and get-togethers with friends, family and colleagues. 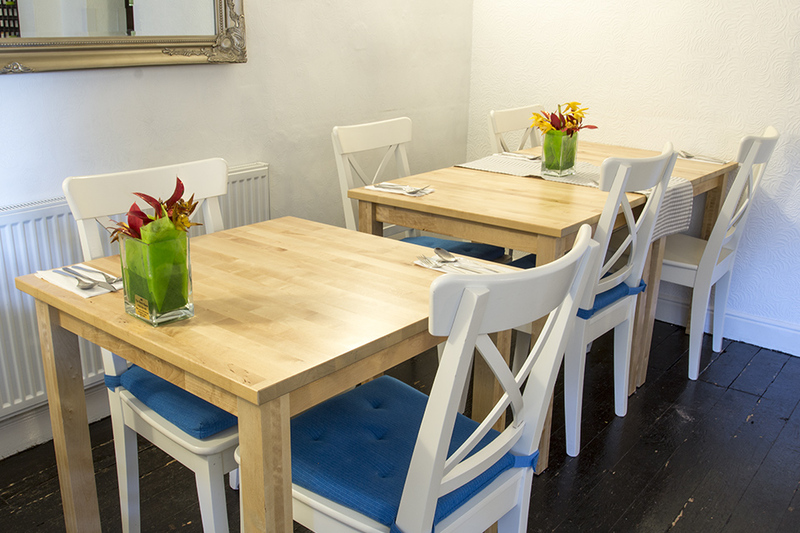 The Bistro prides itself on its delicious, freshly prepared, home-cooked food which is served throughout the day. 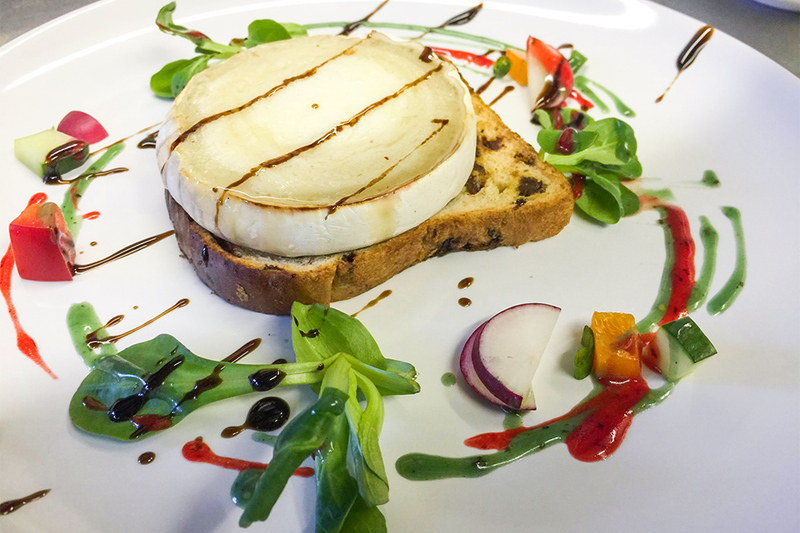 With a lighter lunch menu available in the day and one for the evening as well as a well-thought out children’s menu, you can rest assured that the food will match the occasion, every time. During the day you can expect to find a great selection of British classics, from bangers and mash to juicy whole-tail scampi with golden chips. The evening’s offerings are a delicious array of contemporary British and European dishes including the mouth-watering tagliatelle with lamb meatballs in a rich tomato sauce. Alternatively, opt for the tender slow-roast belly pork with seasonal vegetables. Their emphasis on perfectly executed classics means that it's the perfect venue for a special Sunday lunch. The Bistro's new kid's menu and vegetarian options makes it an ideal destination for a large group, as everyone's needs will be well catered for. 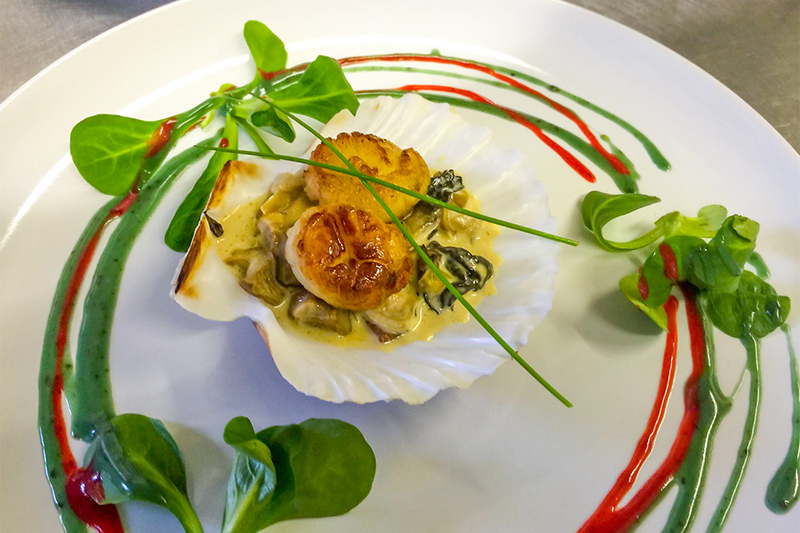 If you are looking for a venue with plenty of charm and character that offers a delicious menu, look no further than The Bistro at Edwinstowe for all of your drinking and dining needs. With a warm ambience and friendly yet professional service, there’s no doubt that you’ll walk away with a smile.